Playground, Battleground, or Holy Ground? Real Worship is both biblically based and autobiographical, containing personal testimony, anecdotes, and illustrations from Wiersbe's pastoral experience. 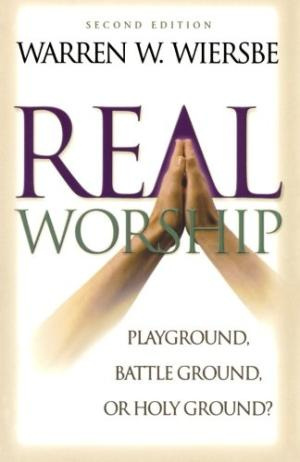 Real Worship by Warren W Wiersbe was published by Baker in February 2000 and is our 21681st best seller. The ISBN for Real Worship is 9780801061899. Be the first to review Real Worship! Got a question? No problem! Just click here to ask us about Real Worship.